During a live-streamed event in London today, Huawei announced its new flagship series of Mate 20 phones. While we were fully expecting the Mate 20 and Mate 20 Pro, the company surprised us somewhat with a "one more thing" type announcement: the Mate 20 X. 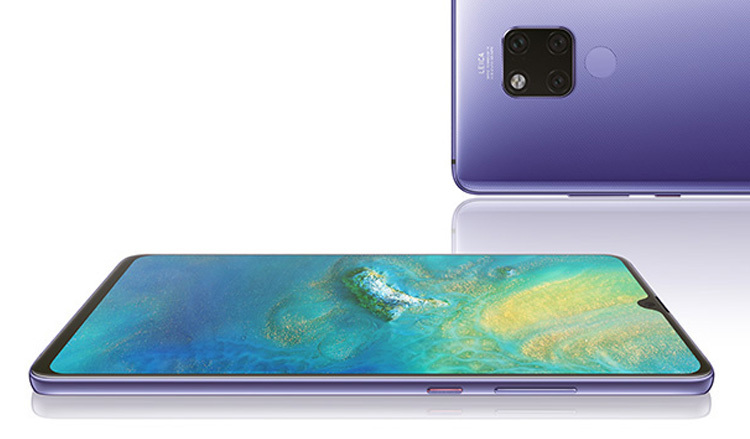 At first glance, it looks much like the regular Mate 20, with a waterdrop notch and minimal chin. Then you find out the size of the OLED FHD+ (2244 x 1080) display — an absolutely massive 7.2 inches diagonally. It's basically a Nexus 7 with no bezels.